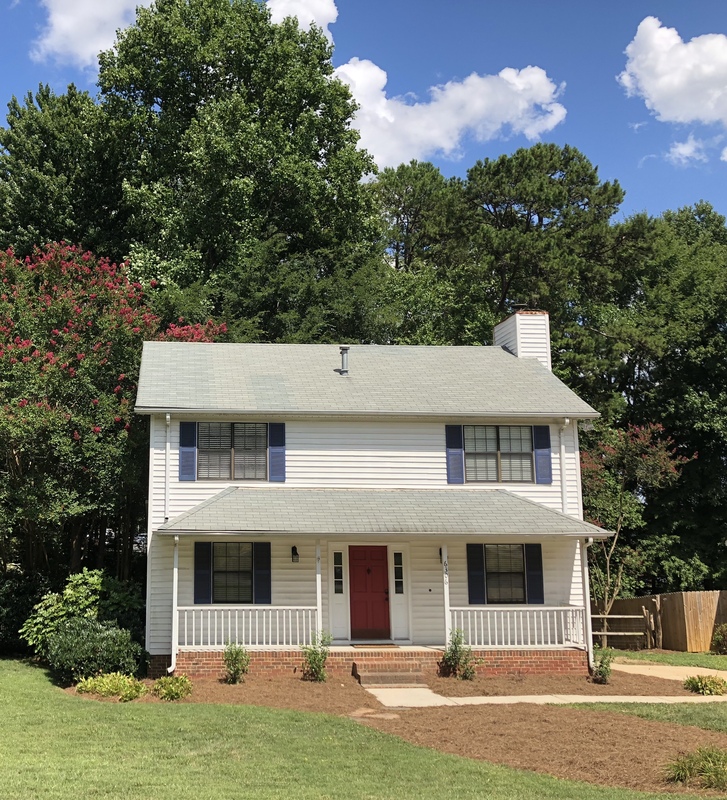 ← Want to Sell a Home in Newton, NC? This Don Anthony Realty Seller is Under Contract! Want to Sell a Home in Charlotte, NC in Stonehaven? This Don Anthony Realty Seller is Under Contract!